The treatment facilities in occupied Simferopol are barely functioning. The treatment facilities in occupied Simferopol do not actually work, the infrastructure is worn out almost 100%, and their modernization and construction of a new sewer collector will cost about 17-22 billion rubles (7-10 billion hryvnia), according to the Kremlin –controlled "head" of the occupied Crimea Sergey Aksyonov. He went on saying that in order to draft a project for the modernization of treatment facilities in conjunction with the Ministry of Construction of neighboring Russia, a working group was established whose specialists work in the occupied Crimea. It is worth noting that the lack of sewage treatment plants can lead to massive intestinal diseases. 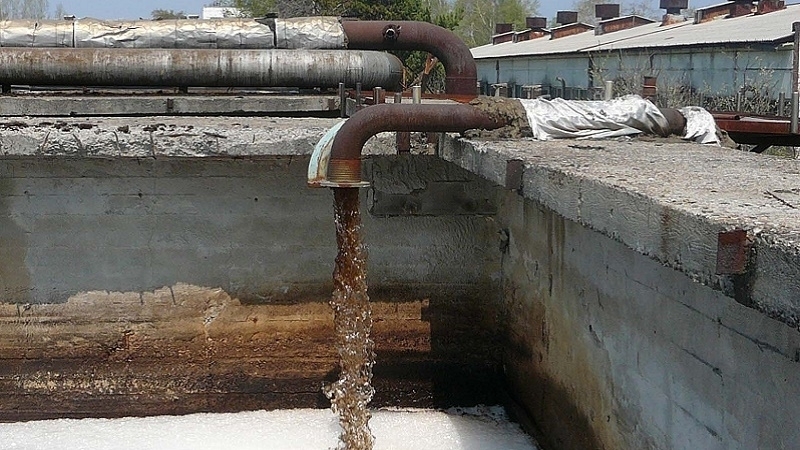 In early May, the information emerged that the municipal services of Bolshaya Alushta in the occupied Crimea are draining all sewage into the sea, and the pro-Russian authorities can not provide the necessary pumping out of sewage.